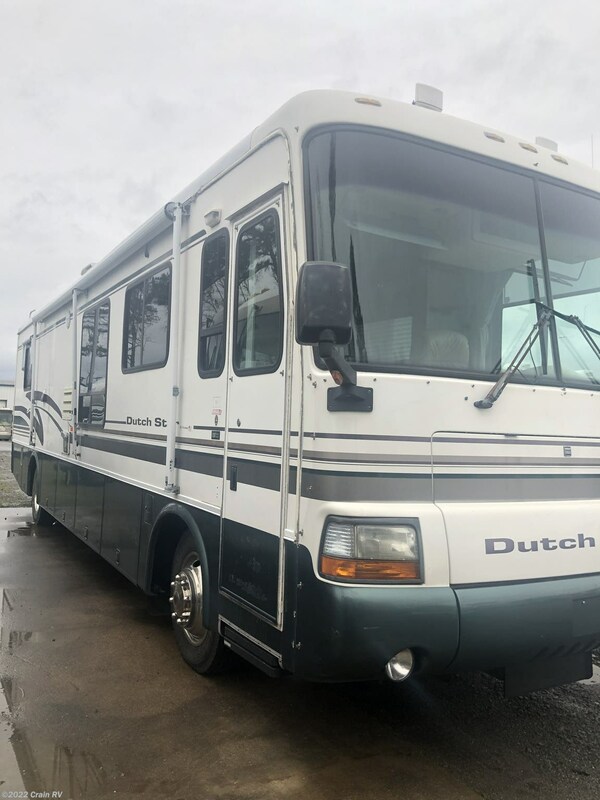 Just traded for this 1999 Newmar Dutchstar 3850 diesel motorhome with just 64k miles! 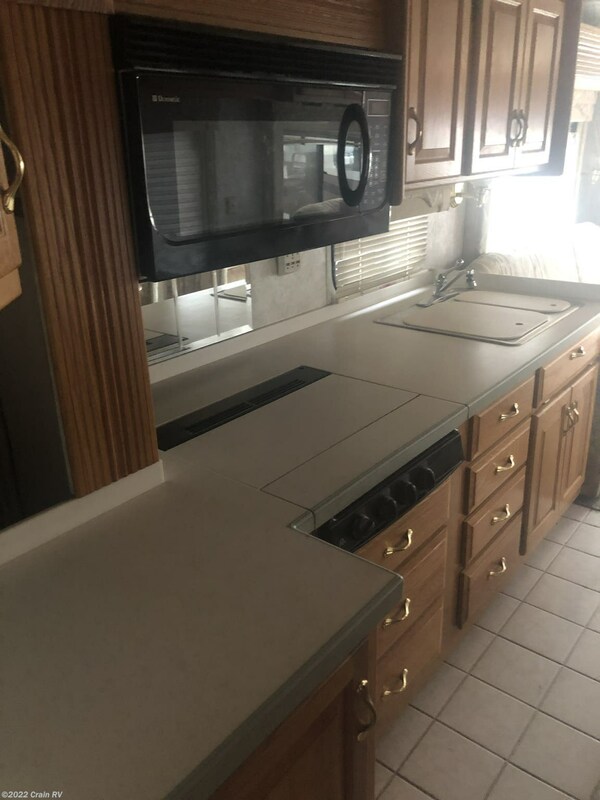 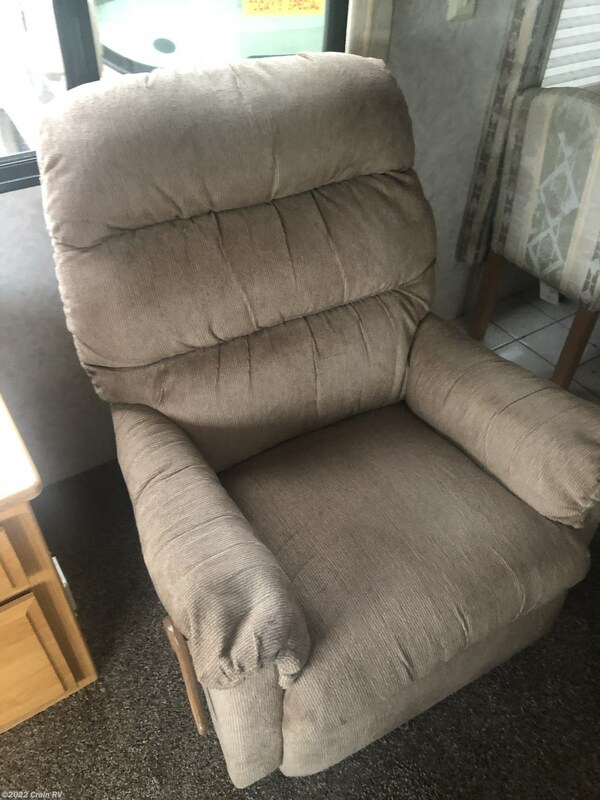 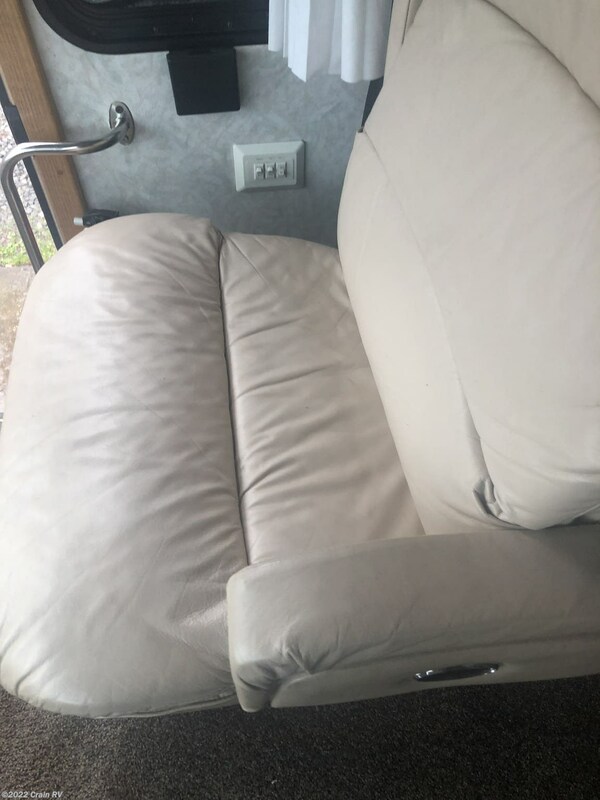 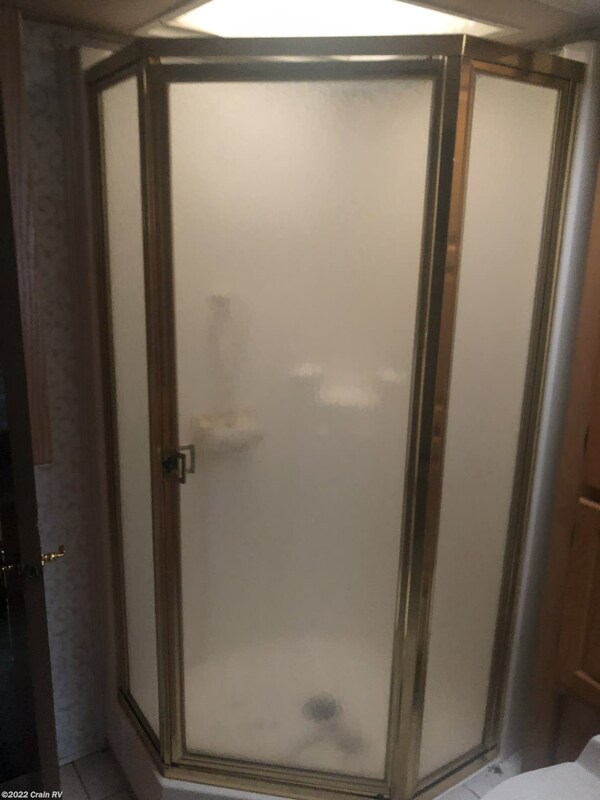 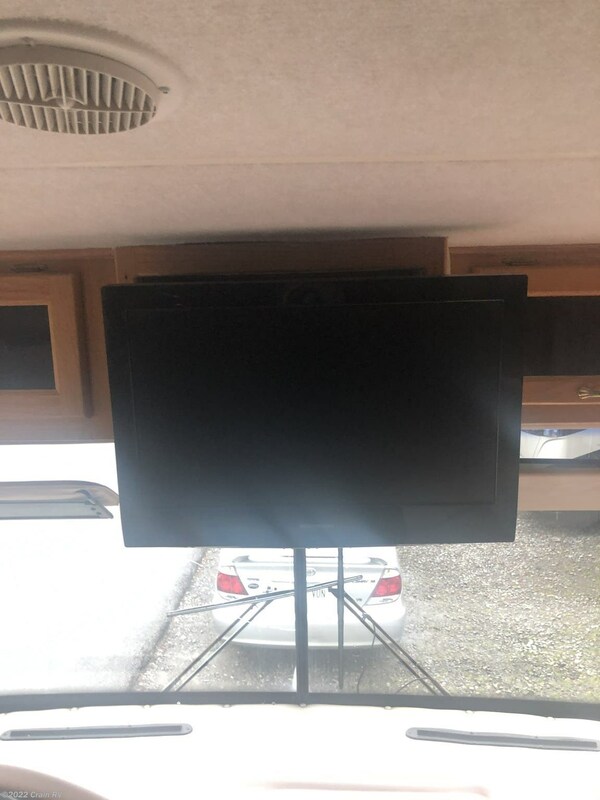 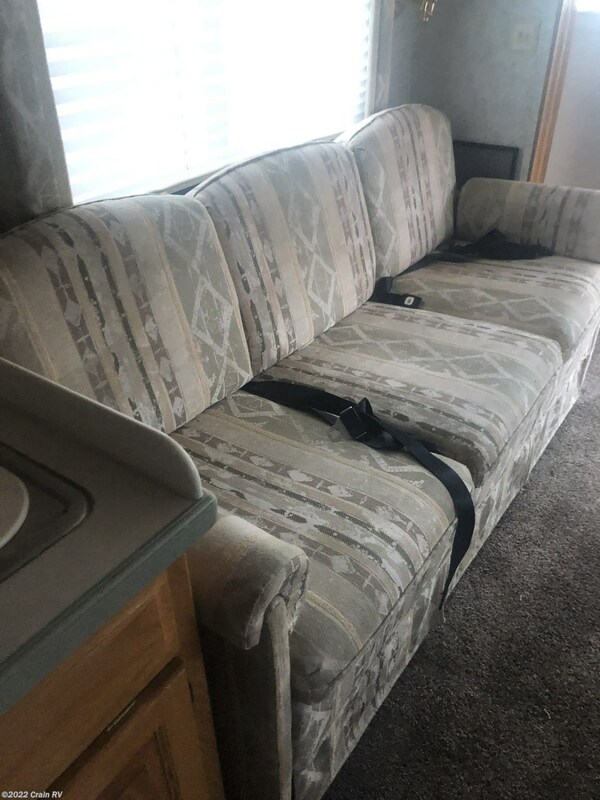 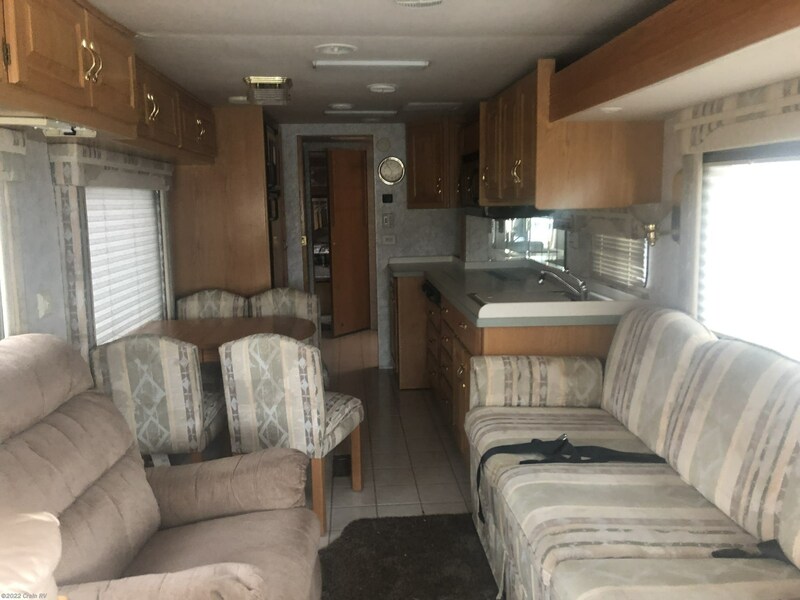 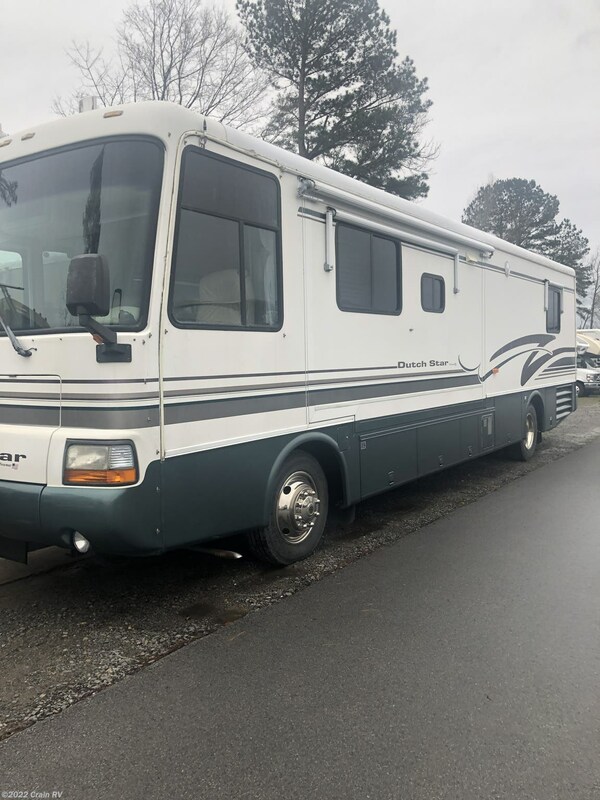 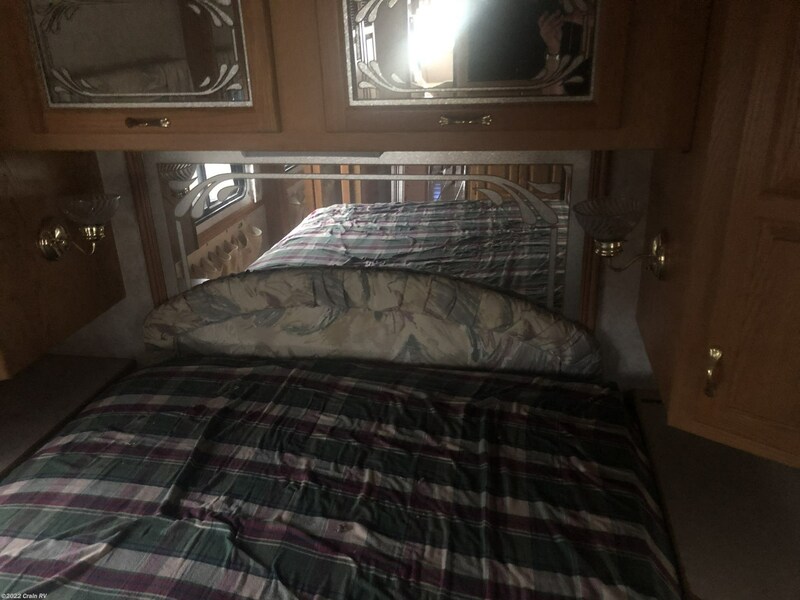 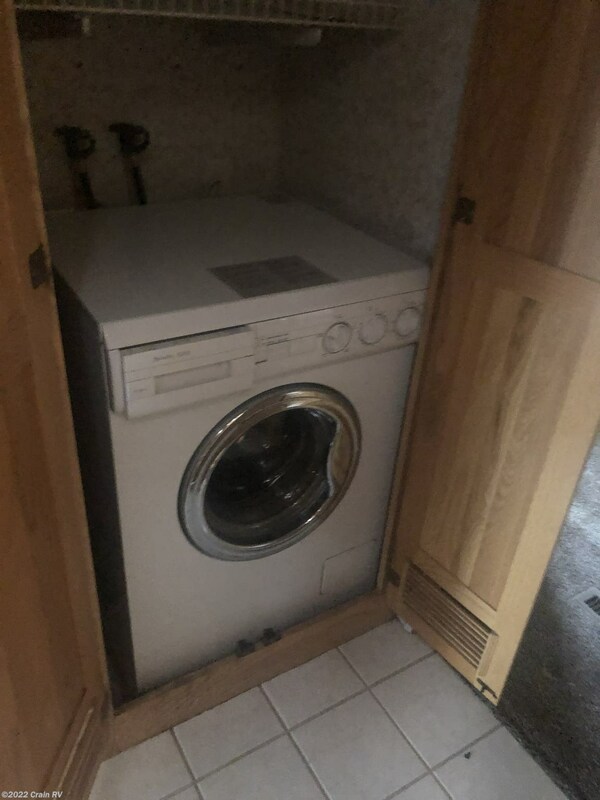 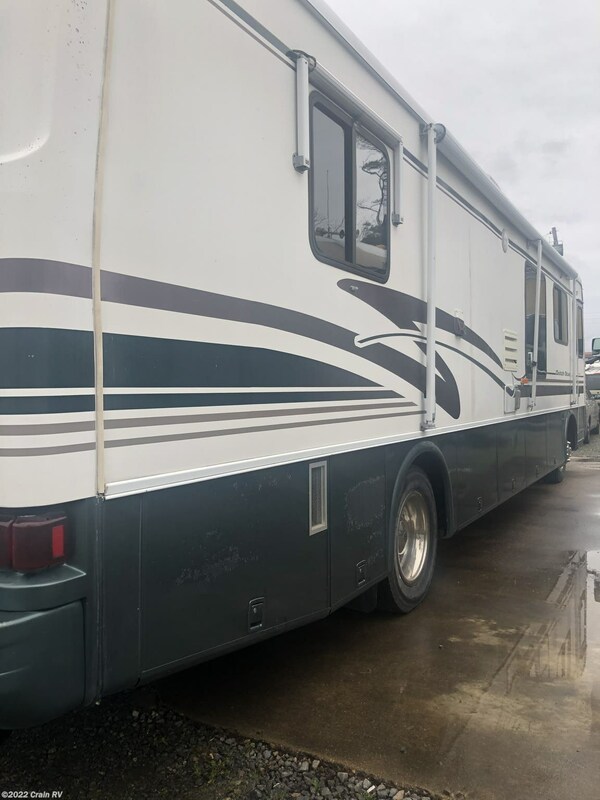 Very clean has one slideout and a Caterpillar diesel motor and two tv's that are fairly new. 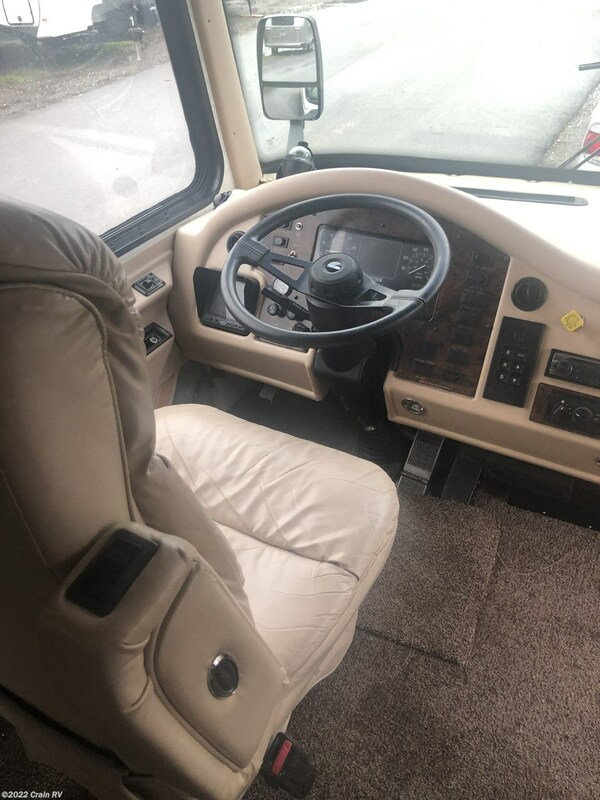 If your looking for a great deal on a diesel motorhome for under 36k miles this is it. 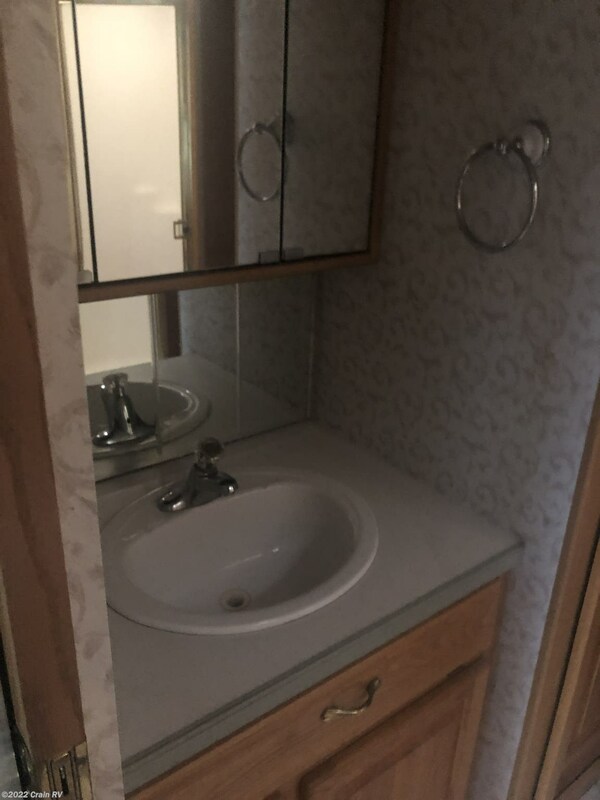 Call today for questions or to make an appointment to come see this one in person! 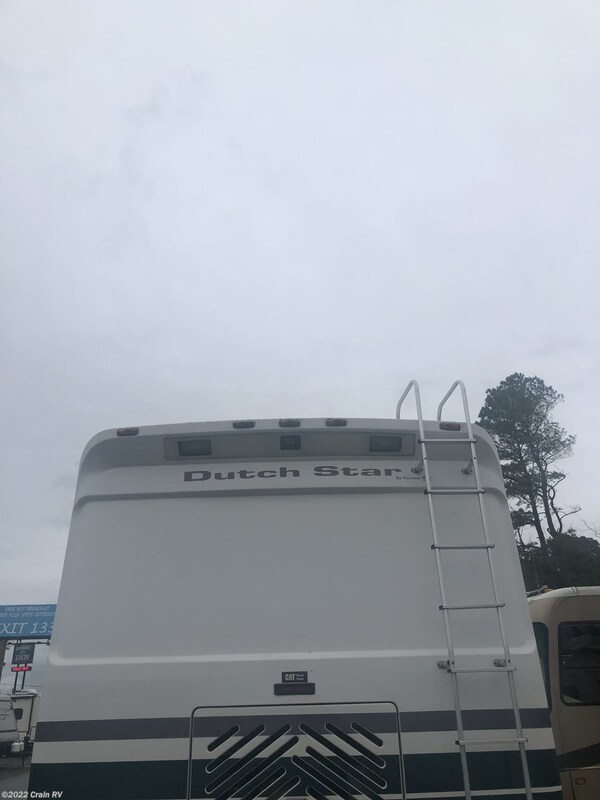 See this Stock # DR1728 - 1999 Newmar Dutch Star 3850 on Crain RV! 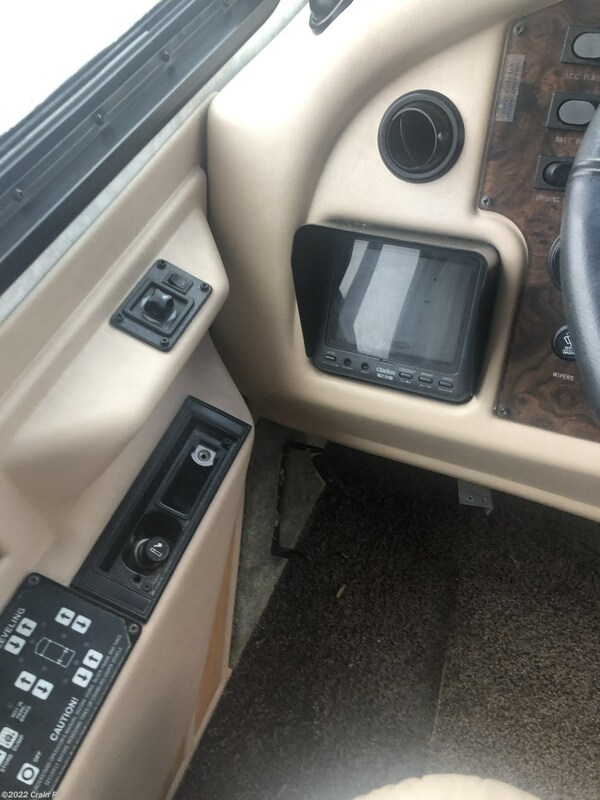 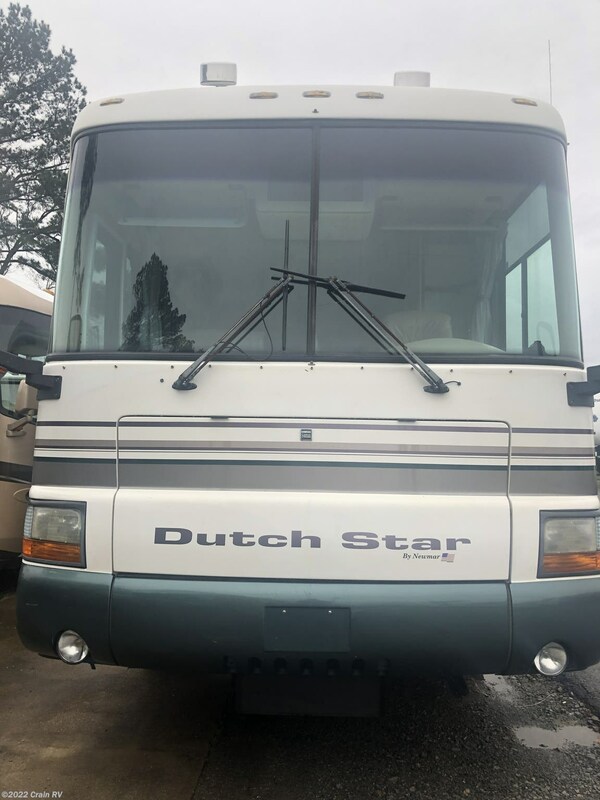 Check out Stock # DR1728 - 1999 Newmar Dutch Star 3850 on newmarrvs.com!